N.R. 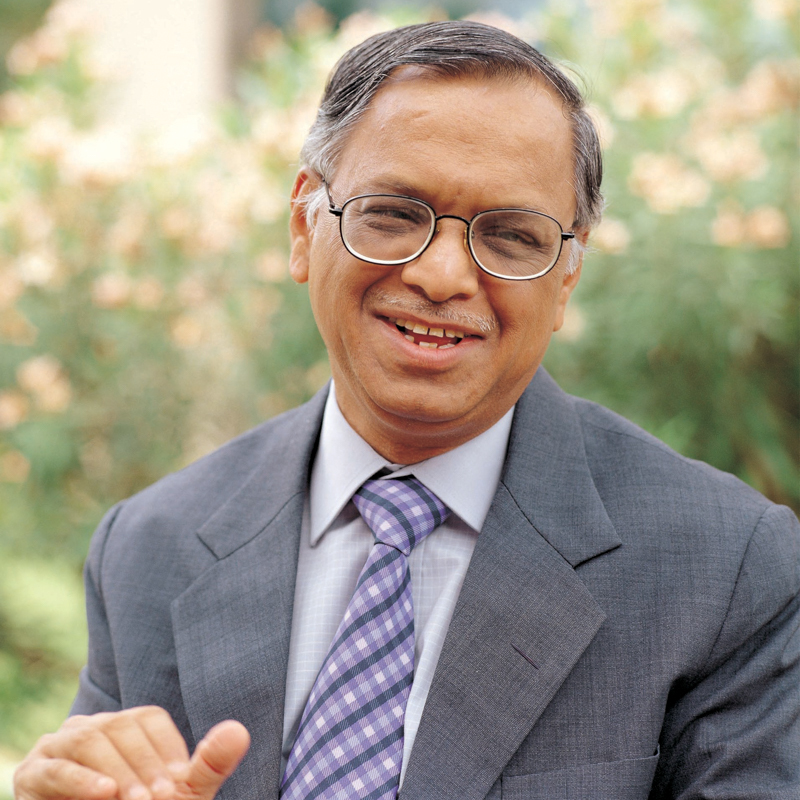 Narayana Murthy founded Infosys, a global software consulting company in 1981, and served as CEO of Infosys from 1981-2002, as the Chairman and Chief Mentor (1981-2011), and as Chairman Emeritus (August 2011 – May 2013). Mr. Murthy articulated, designed, and implemented the Global Delivery Model, the foundation for success in IT services outsourcing from India. He serves on the boards of the Ford Foundation, UN Foundation, and the Institute for Advanced Study in Princeton, NJ, and chairs the India Leadership Council of the Global Alliance for Clean Cookstoves.